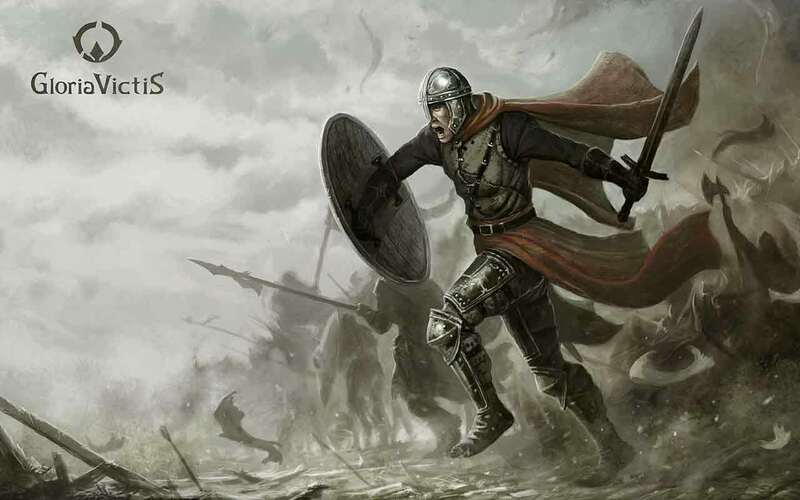 Black Eye Games have launched yet another in a long line of weekly updates for the highly anticipated Gloria Victis as the team introduce a huge array of Global Events alongside vast improvements to the PvP system and competitive map. Players will want to pay extra attention to the areas surrounding Twinfall, Leaktown and Audunstede as the developers have implemented 20 brand new global events that offer players the perfect opportunity to take advantage of a new experience points pool for leveling characters. Alongside the introduction of global events is a long list of improvements, fixes and new features for players to sink their teeth into. For more information check out the official patch notes at the link below.